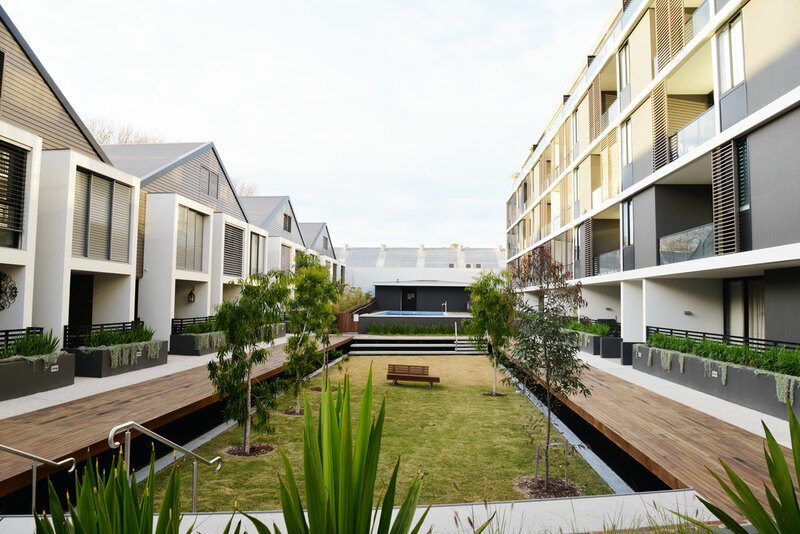 The Gantry is located in the busy, chic suburb of Camperdown, surrounded by cafés and restaurants and the bustling centre of Sydney only a short distance away. 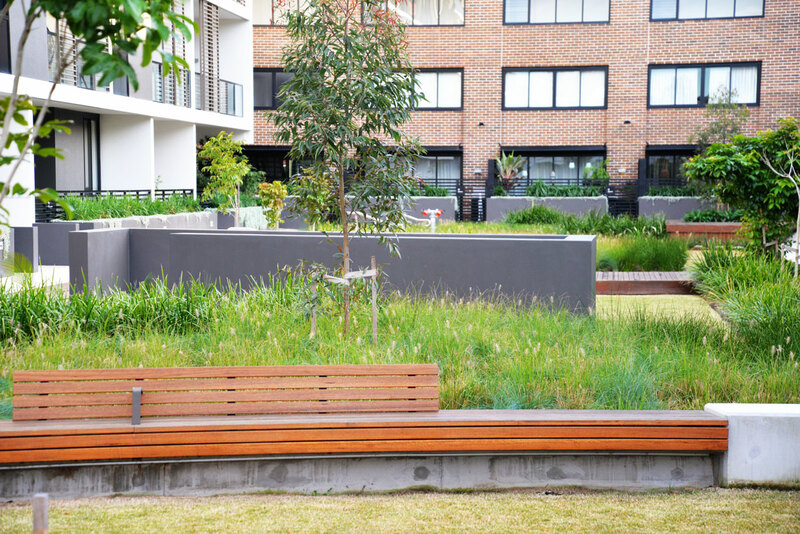 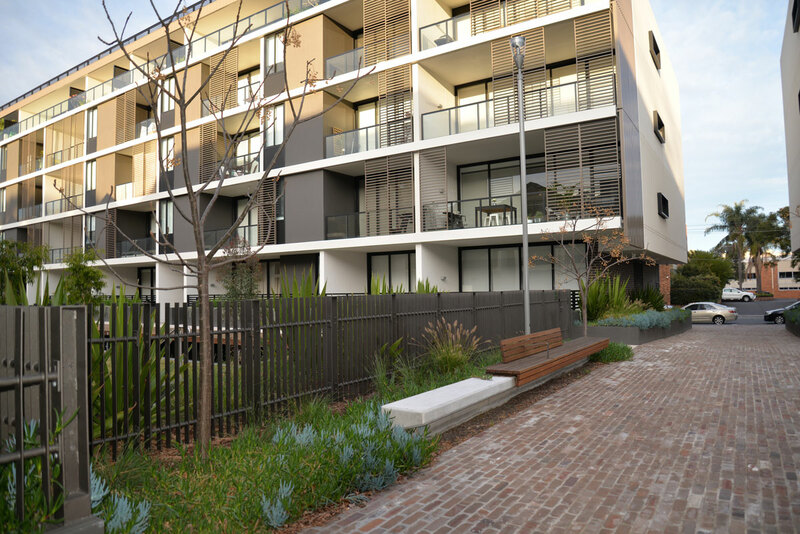 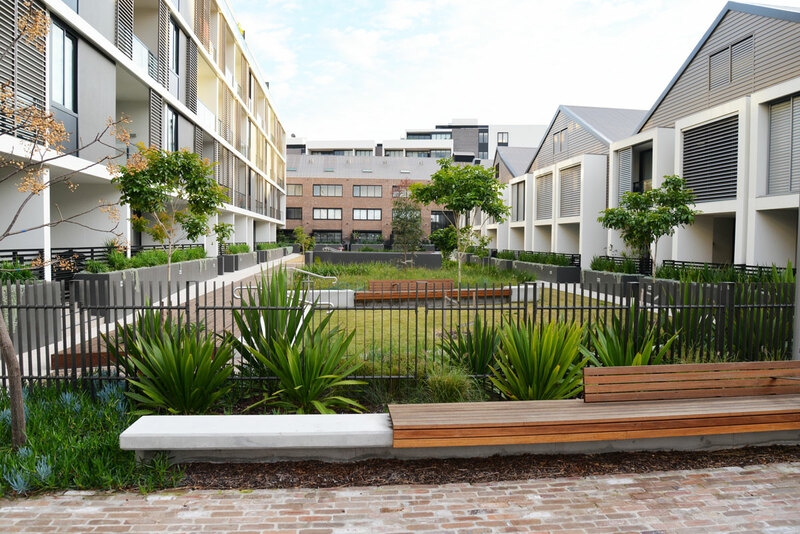 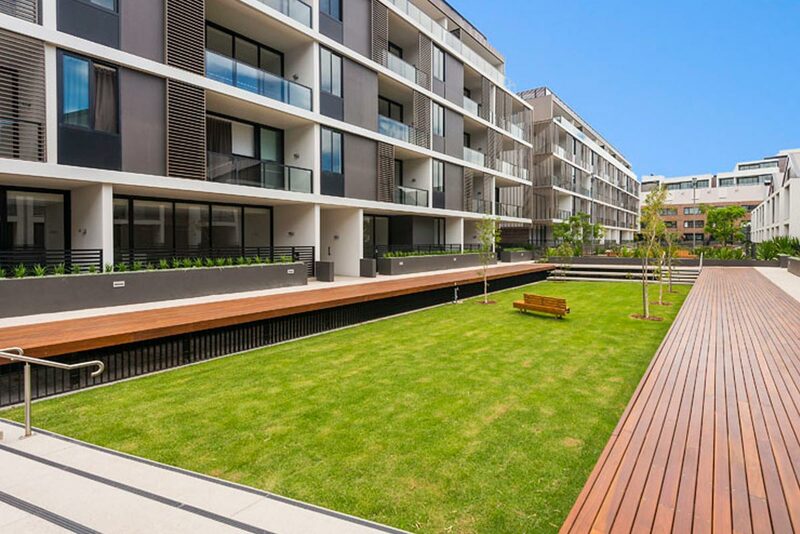 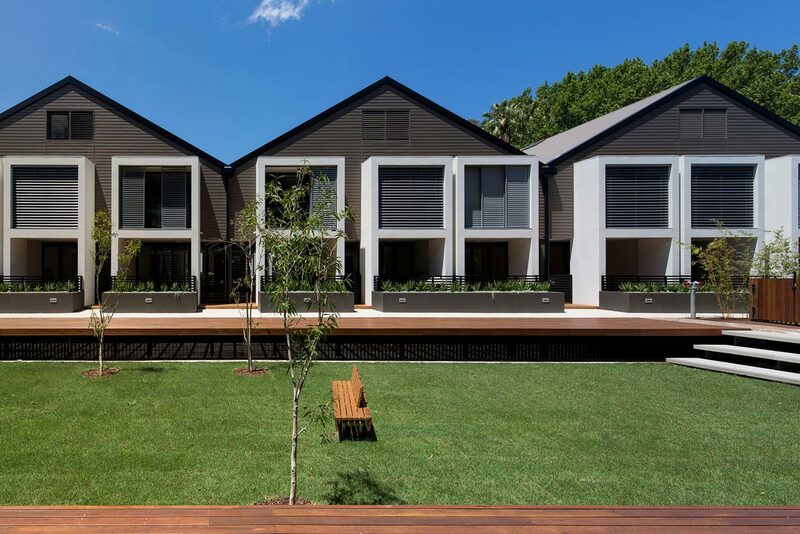 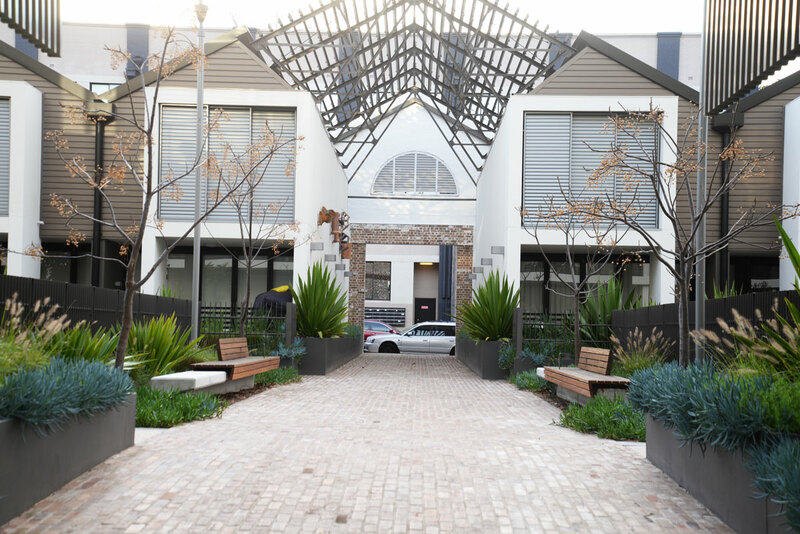 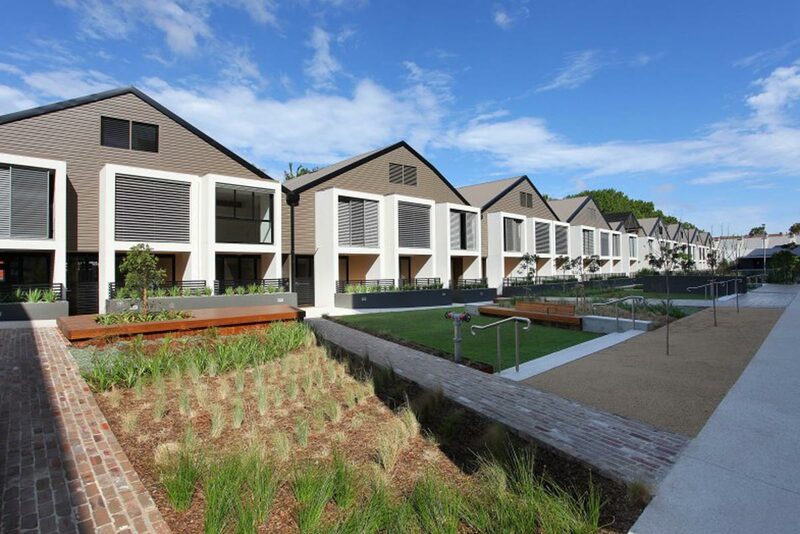 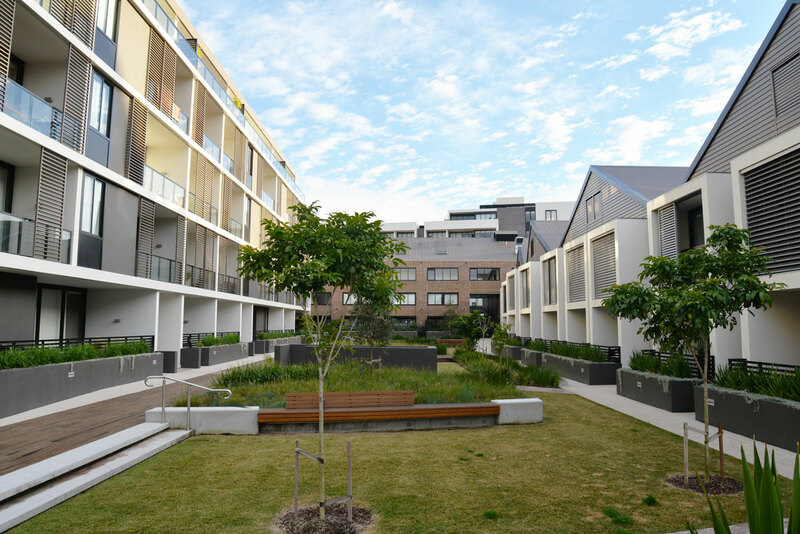 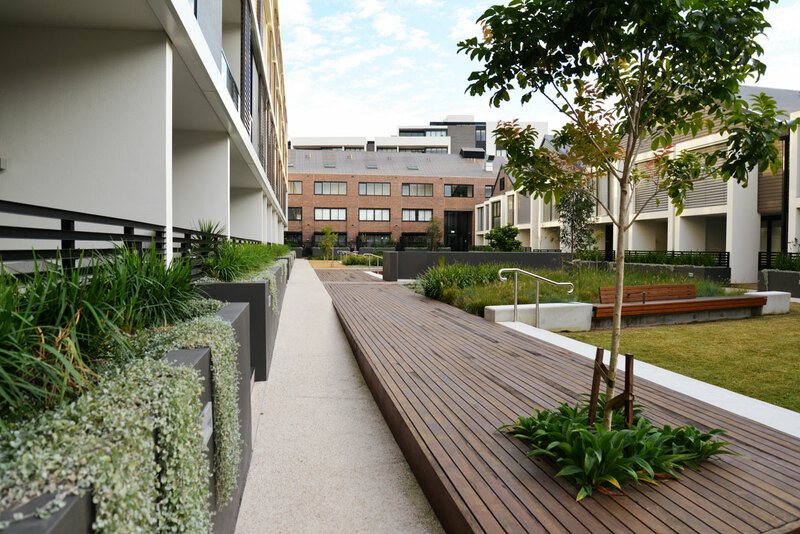 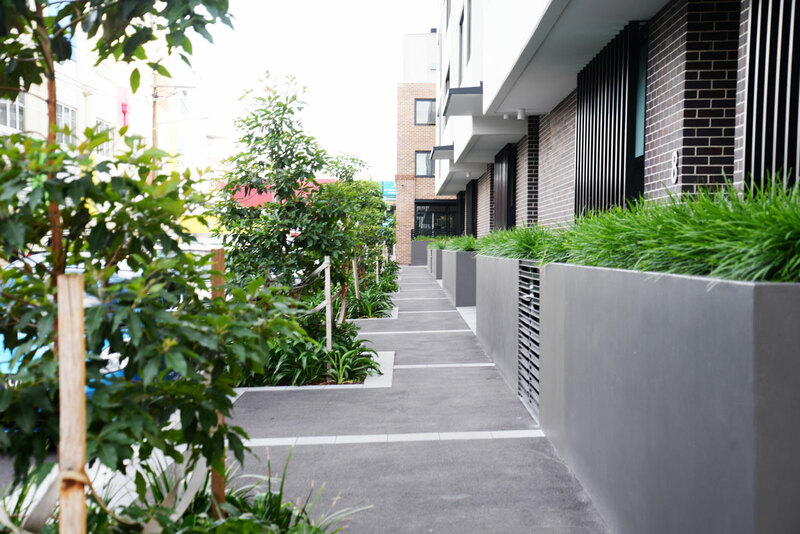 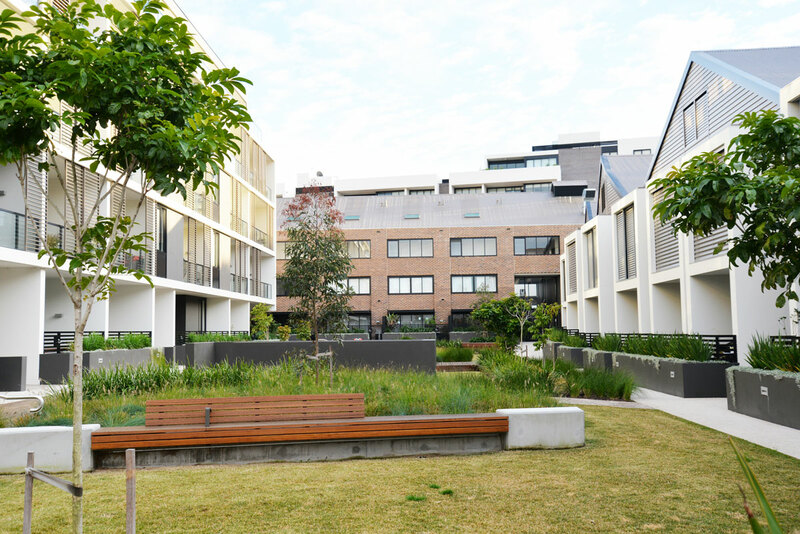 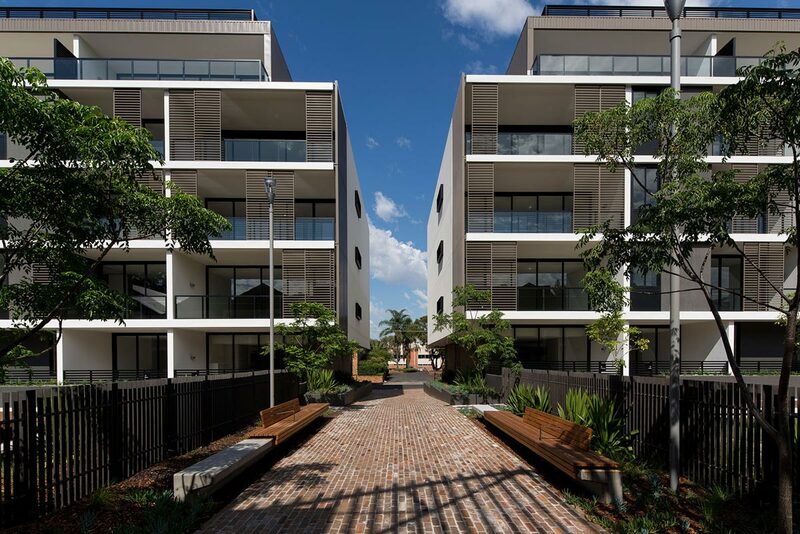 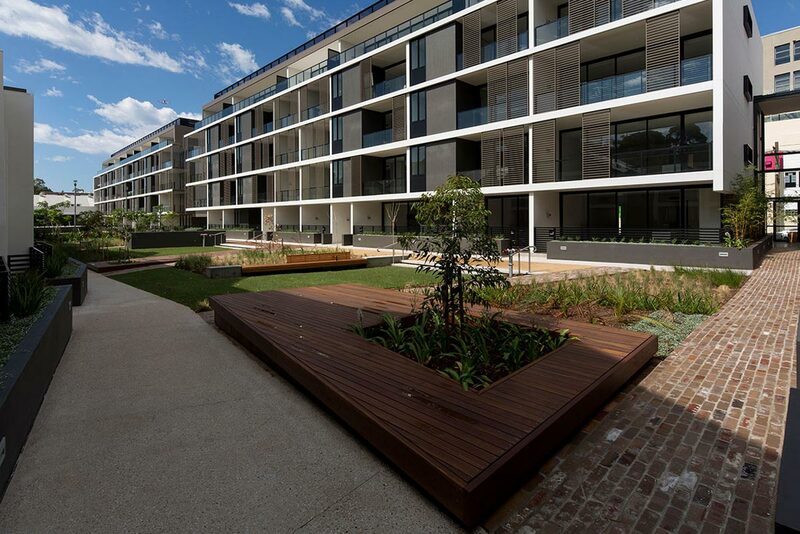 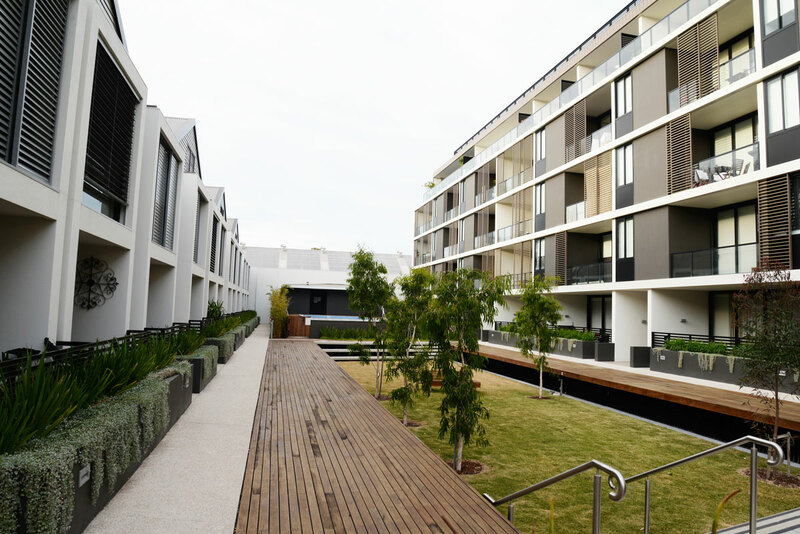 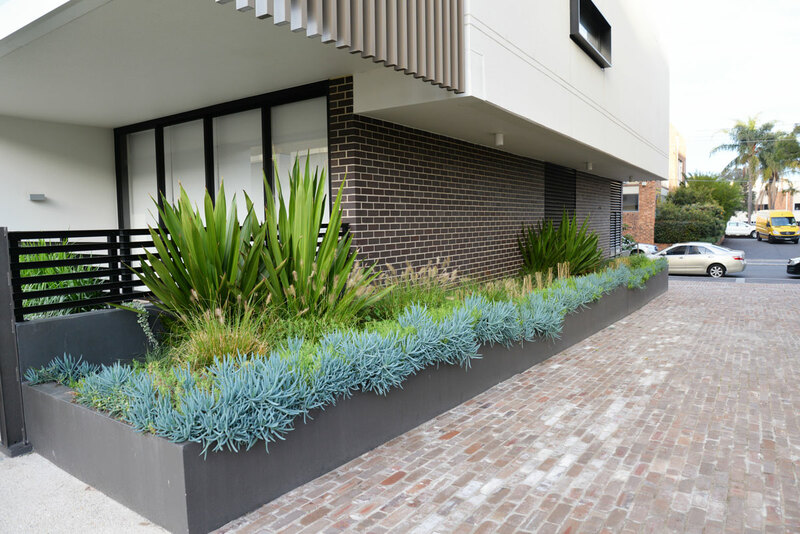 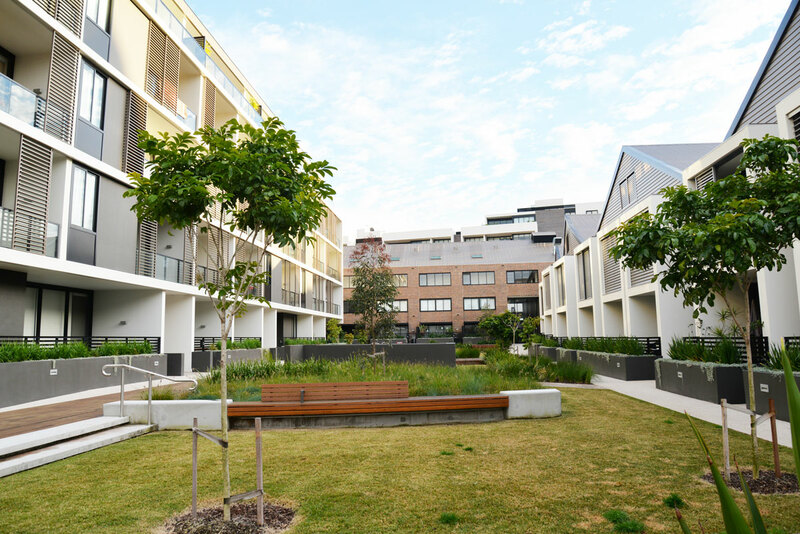 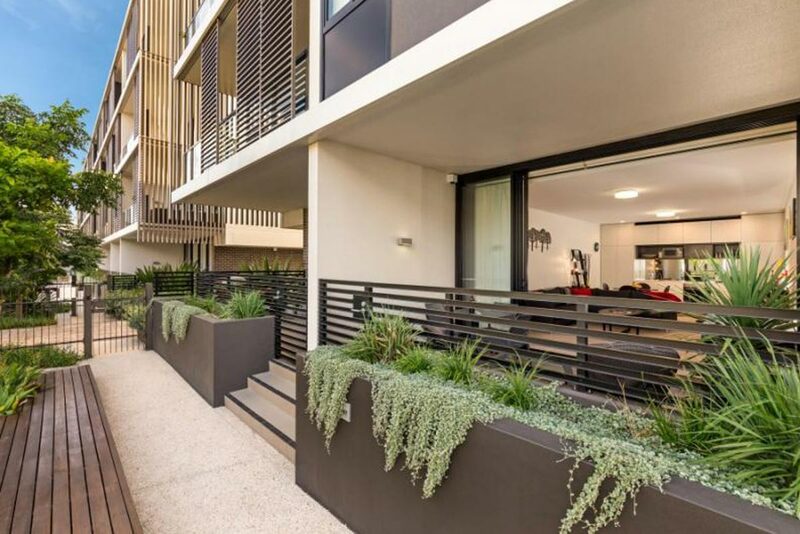 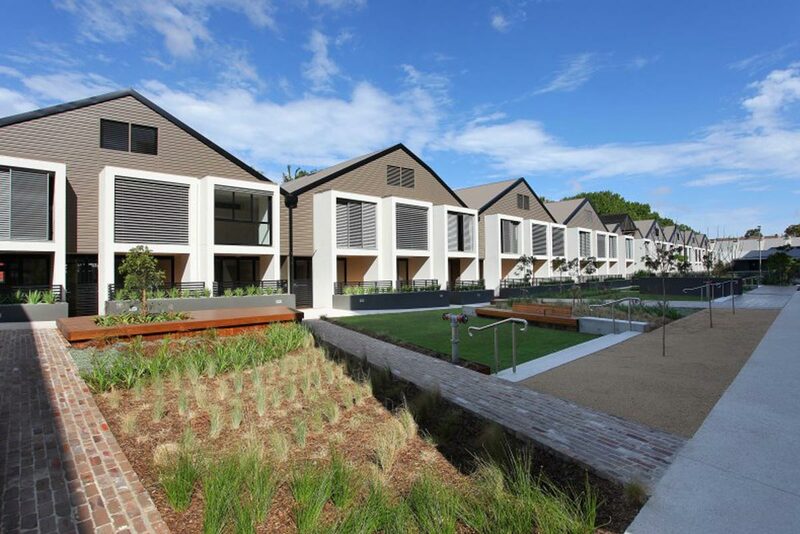 Open spaces are highly sought in this well-established part of Sydney and with this in mind, the Gantry’s design incorporated modern units surrounding a large landscaped open area, located in the centre of the residential complex and overlooked by all units. 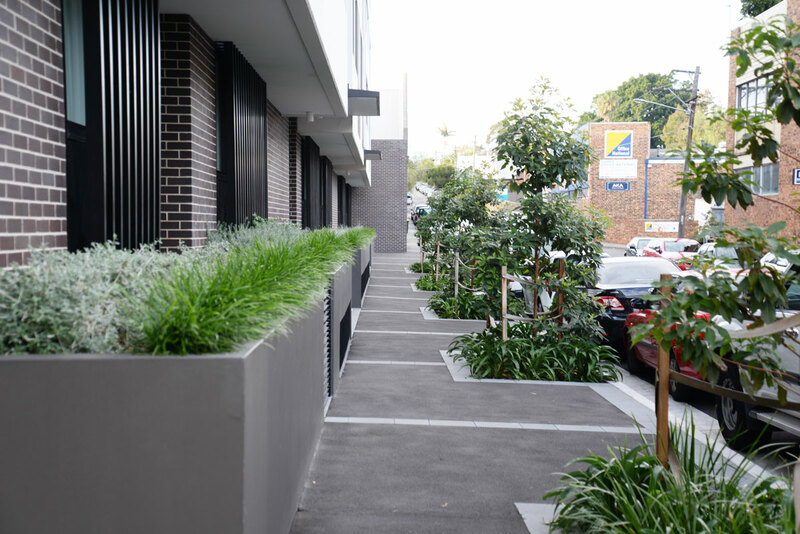 Manicured lawns surround a variety of garden beds and raised planters full of lush plants and trees. 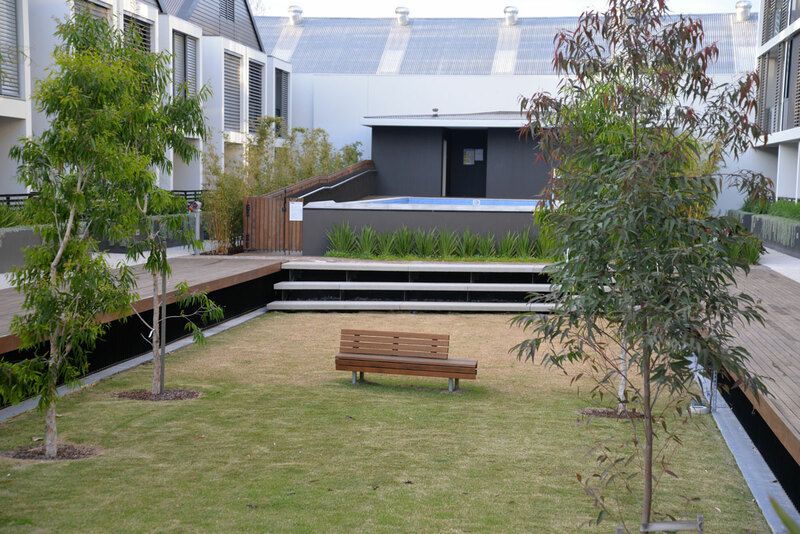 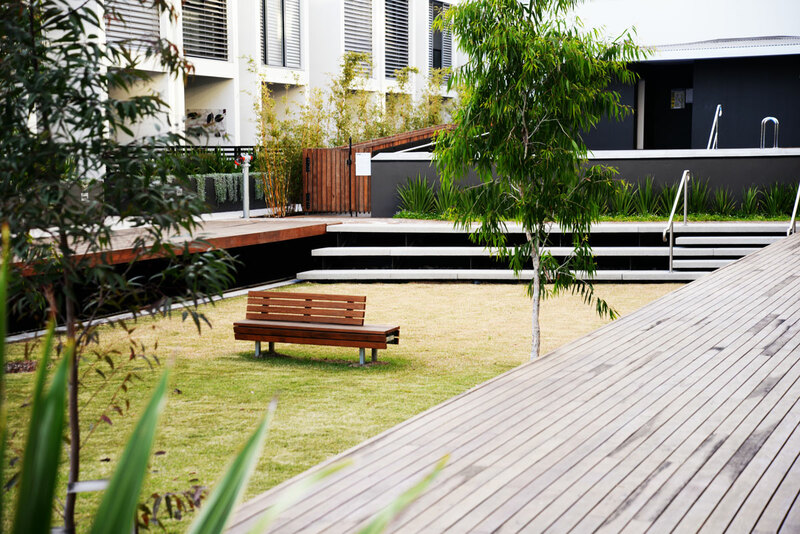 Access to the garden areas is via slated timber gantry walkways with conveniently located timber seats. 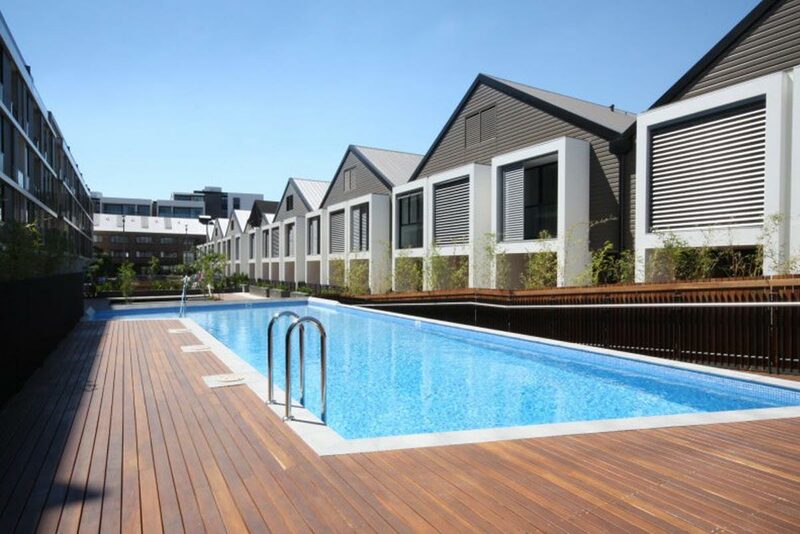 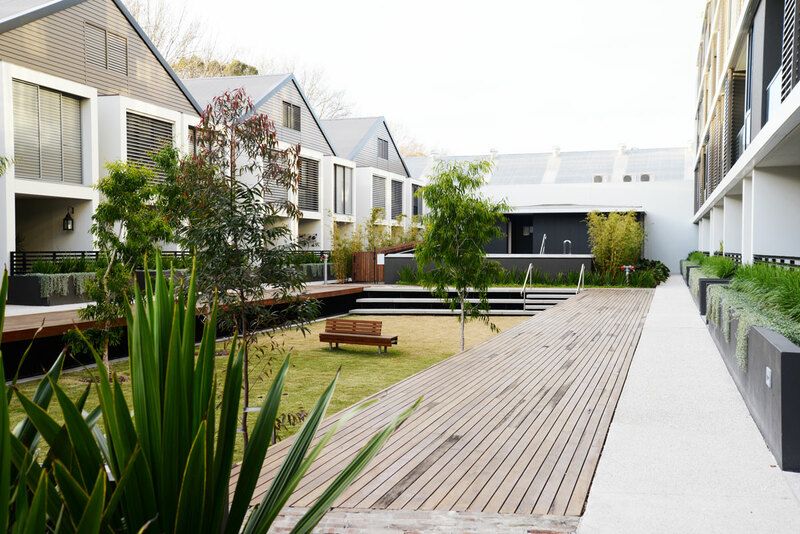 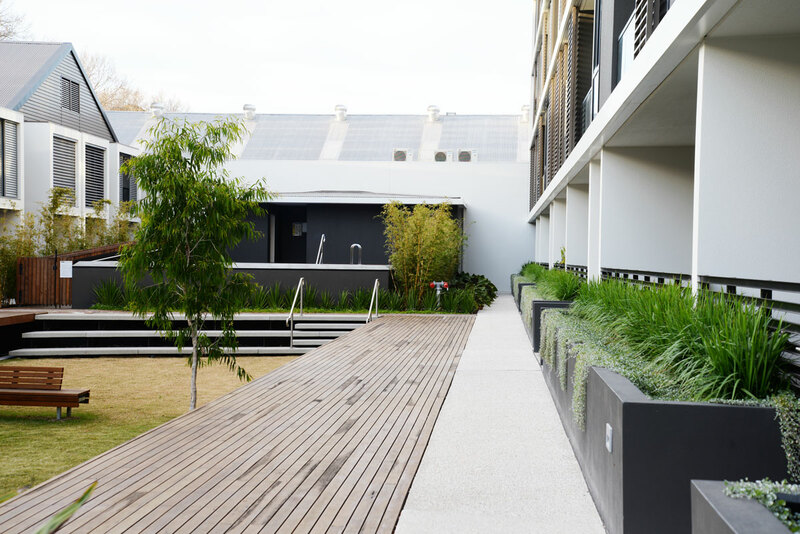 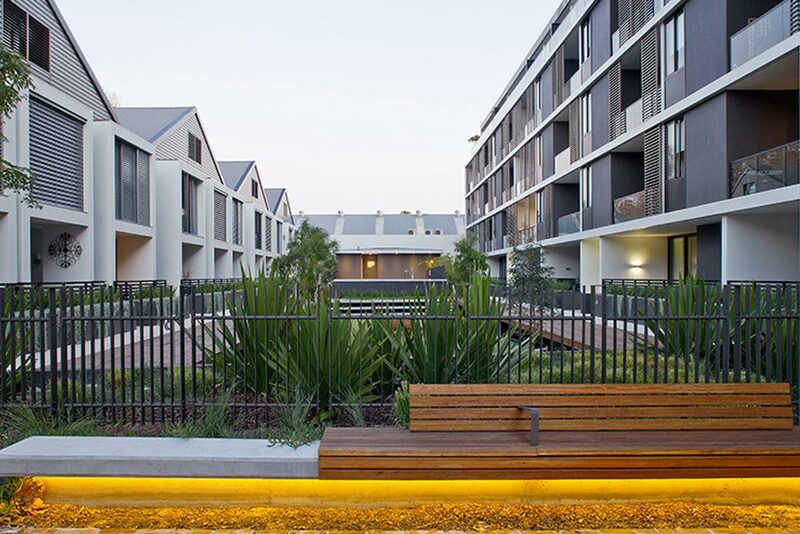 The feature piece of the project is the landscaped pool and surrounds, allowing residents to cool off whilst overlooking the surrounding peaceful garden scenes.